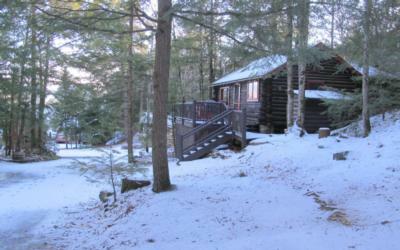 100 Rock Cove Road. 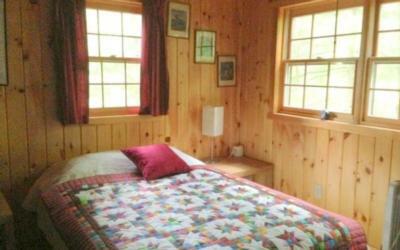 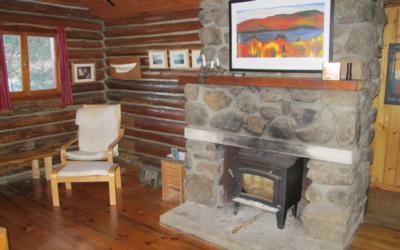 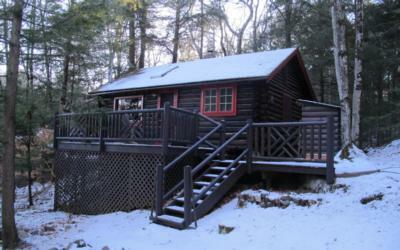 This is a cozy remodeled log cabin with lake views in Bolton. 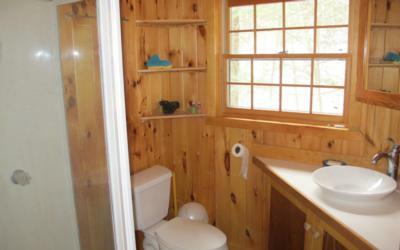 There is a beach and deeded dock for a 22' boat. 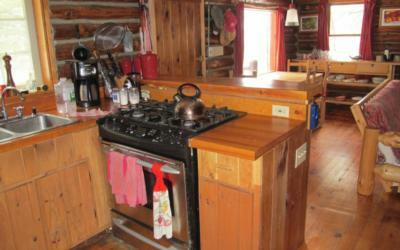 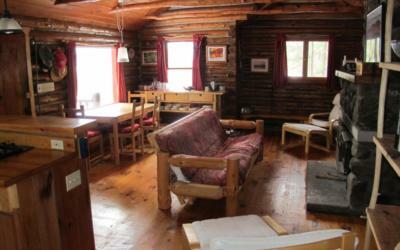 The cabin features an open living room and kitchen space with a wood stove w/glass window set into a stone fireplace. 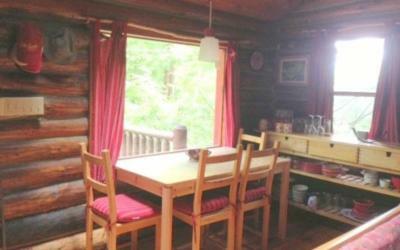 You'll enjoy the Swedish modern decor, large bedroom, bonus room, and modern bathroom that make this an ideal summer getaway place or off-season ''glamping'' opportunity. 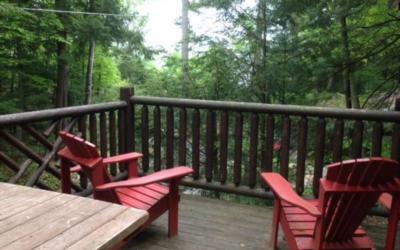 Make your deal now to be on beautiful Lake George with your own dock!